Why is it important to Backup your Discourse Droplet? There are many reasons why you will be thankful you backed up your Discourse community. Even for small issues, its a relieve you can just restore a snapshot and get back to business. How to Backup your Discourse Droplet? 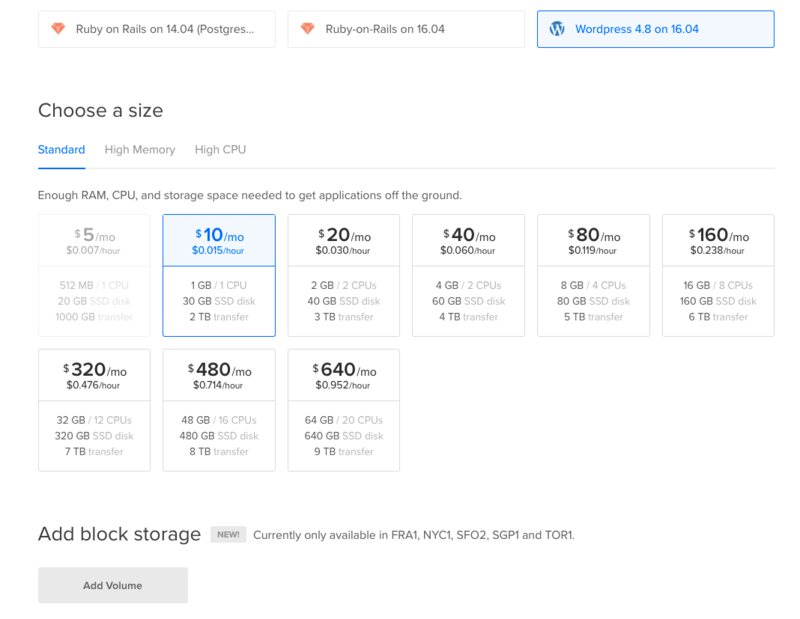 Install Discourse on DigitalOcean, the process can be be made simple by using Digital Oceans one-click install and deploy system. 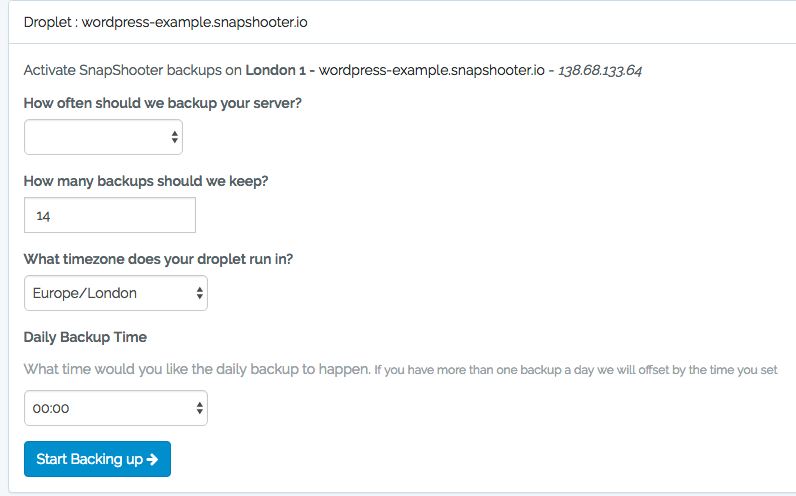 Once your Discourse droplet is setup is a perfect time to login to SnapShooter and activate backups on your Droplet.